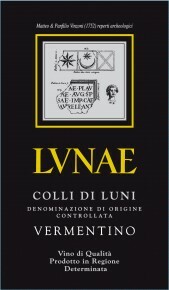 The Vermentino Etichetta Nera (Black Label) is the winery’s flagship wine and the recepient of many accollades including the coveted 3 Bicchieri Award by Gambero Rosso for 10 consecutive years. Aromas range from spring flowers to acacia blossom honey and golden apple. Crisp with a touch of saltyness on the finish. 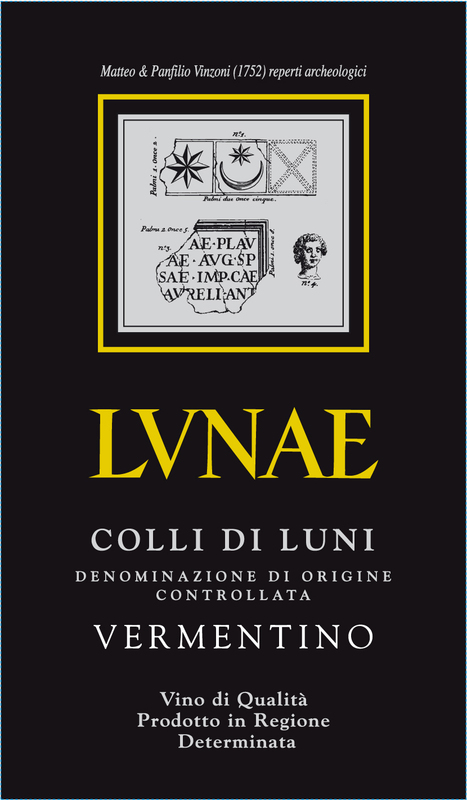 Due to its complexity this vermetino is best enjoyed with food such as all types of seafood dishes but also poultry and white meat courses. Castelnuovo Magra and Ortonovo vineyards (mostly on hillside). Vines are on average 35 years old. 150 meters above sea level. Manual harvest takes place usually in mid-September with careful selection of the best bunches grapes from the hillside parts of the vineyard. Cold maceration (called cryomaceration) on the skins for 24/48 hours before pressing. Fermentation is then carried out in stainless steel tanks at controlled temperature. In stainless steel until bottling in late April. 3 months on lees. No wood.